This is where your reimbursement will be mailed. 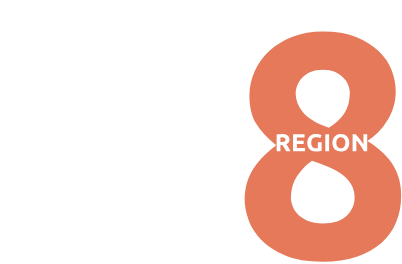 KCACTF Region 8 reimburses mileage @ $0.45 per mile. Meal costs, particularly those incurred during long trips, may be reimbursed up to $20.00, maximum (effective September 1, 2018). If you have receipts to submit (meals, toll roads, parking, etc.) please submit them attached to this form; you will not be reimbursed for meals or lodging without receipts, and mileage cannot be reimbursed without a map that includes your starting point, school destination, and ending point. All submissions must include your receipts, if you are requesting Region 8 to cover the expense. Region 8 will not provide a reimbursement without a receipt or documented travel itinerary. Overnight lodging is often paid by the host school. Accommodations should be discussed between the respondent, circuit coordinator and school-particularly if you are traveling beyond a ninety minute radius from home. Lodging, airfare and car rental will not be reimbursed without prior approval. KCACTF will not reimburse costs associated with traffic violations. Upload a map from Google, or MapQuest, etc. that has a manifest of your route to, from, and returning mileage for reimbursement.